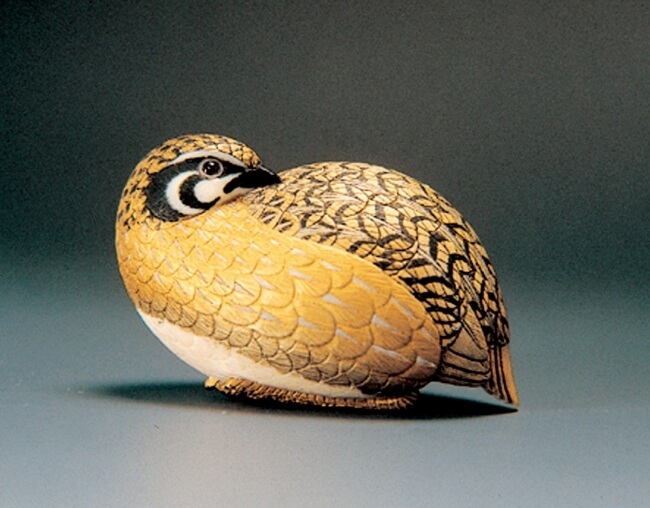 Sakura City Museum of Art will hold an exhibition titled,“Takamadonomiyake Shozo Netsuketen – Tenohira no Uchu” where 240 netsuke collections collected by Kenji Takamadonomiya Highness and Her Royal Highness will be exhibited. 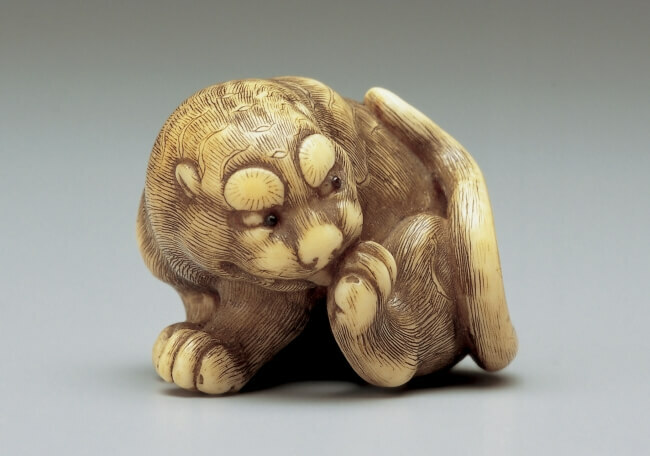 “Netsuke” is an attachment which was used when hanging a cigarette case or an arrow holder from an obi (Japanese band). 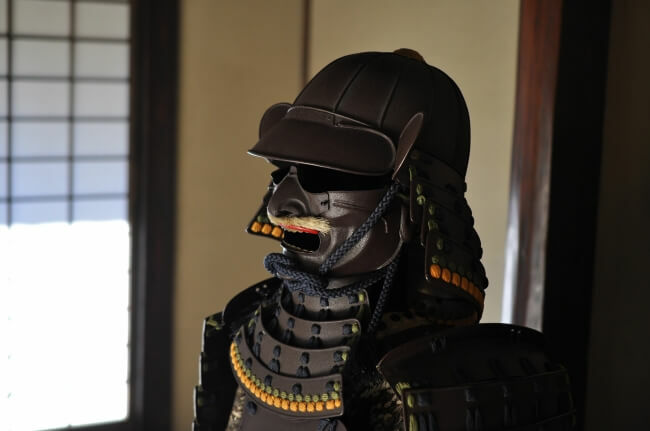 Initially, the item was used among the people of the Edo Era in a practical manner when wearing kimono but it became a fashionable item gradually. 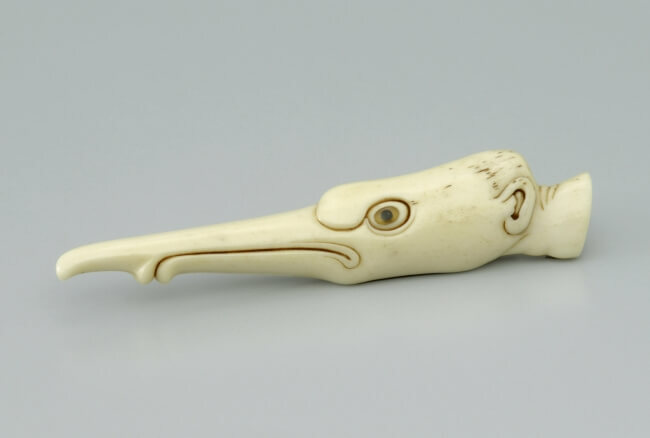 And eventually it became an expensive scrimshaw accessory. 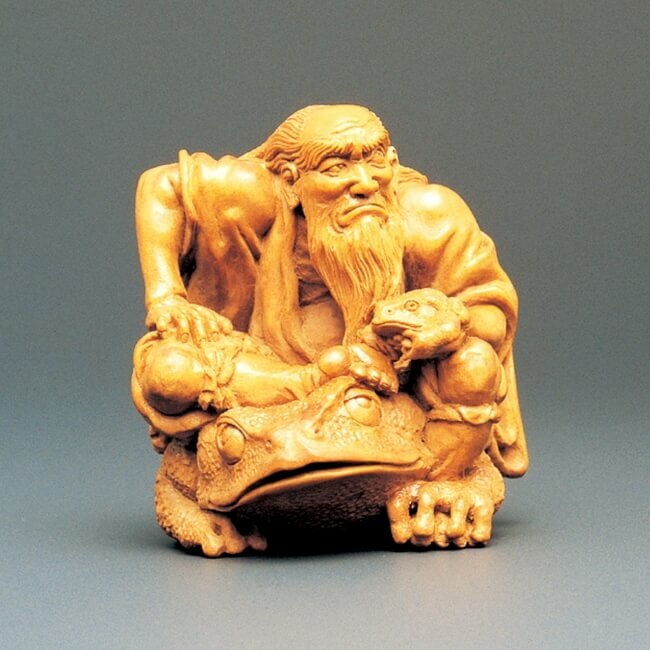 The reputation of Netsuke in foreign countries is higher than the reputation in Japan and there are many people/museums that collect this item. This time, a lecture presentation by Her Imperial Highness Princess Hisako Takamado will be held. 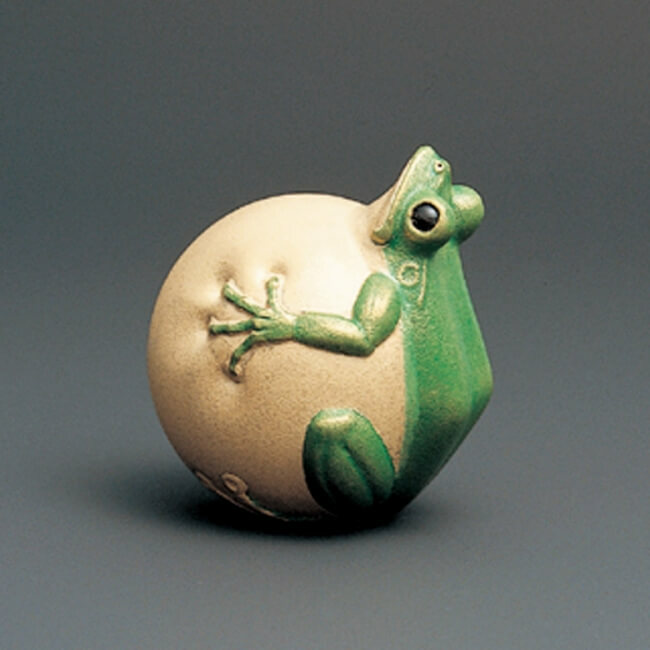 Let’s enjoy the beauty and atmosphere of Netsuke. ※the accompanying person (one person) of the student of local junior high school/elementary school can receive a free passport. 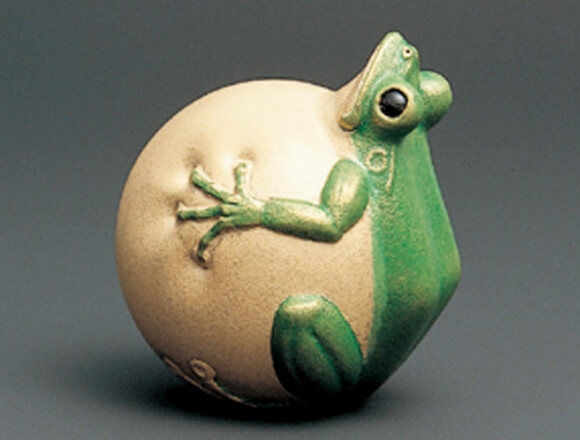 ※Please contact Sakura City Museum of Art about the content of the lecture.